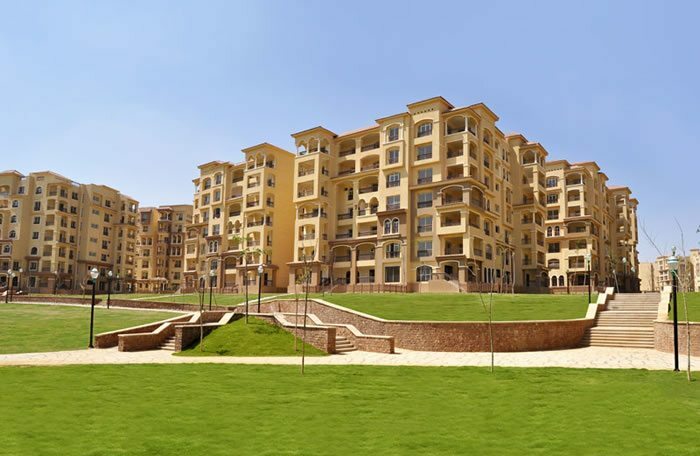 An integrated medical city is to be built within Egypt’s Madinaty suburb at a cost of EGP 2.7 billion (US$39 million). Talaat Moustafa Group one of the largest conglomerates in Urban Development in Egypt is undertaking the medical project that will have a specialty hospital that will have 240 beds, specialized medical centers in oncology, organ transplantation, orthopedics, sports medicine, rehabilitation, gynecology, pediatrics, and outpatient clinics. Additionally the medical city will hold as well a medical research center, an academic medical education, and an international center for medical conferences including a spa, a hotel, and a commercial medical center. Vice president of TMG, Ashraf Al Banna said the company is in the process of finalizing on the Madinaty engineering drawings. TMG is aiming on finishing the medical city that will occupy 40 acres by 2016. Madinaty which means my city is a suburb which is a complete city being built, in northeast Cairo. It covers an area of 8,000 acres (32 km2), at a total cost of over US$8 billion.